It's ACID's greatest hits in one 'scentillating' collection. 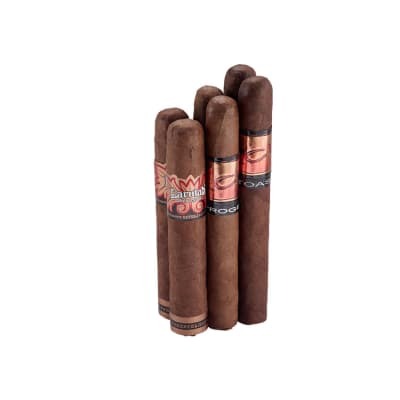 The tin comes with 14 of ACID's most popular cigars, each handmade in the old Cuban tradition with select tobaccos, flawless wrappers, and 140 botanicals for a truly unique taste trip. Readjust your head, and order your ACID sampler now. 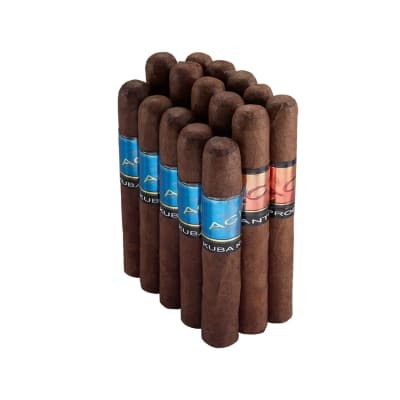 I've never been a big fan of flavored cigars. However, a friend gave me an Atom Maduro recently, and I was very pleasantly surprised. So surprised, in fact, that I decided to try some of their others. This collection is a terrific way to sample a full range of Acid's ware. Some are (to me, anyway) excessively over-flavored. But I found that I really enjoy the Kuba Kuba, One, Toast, and Infusion. Bottom line: this is definitely worth trying! Amazing sampler, amazing price. 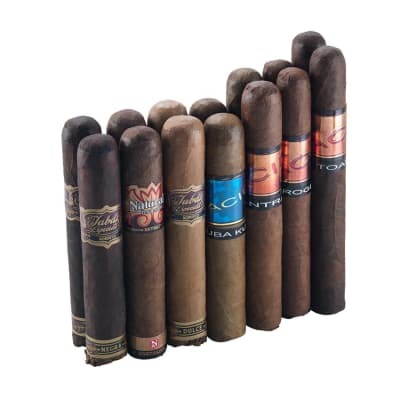 Lots of winners no fillers, and it turned me on to other cigars in the Acid line. So all in all, mission complete. If you enjoy Acid cigars this is a MUST have. I enjoy each one except C-Note. I usually buy to tins at a time. You cannot go wrong with this sampler. 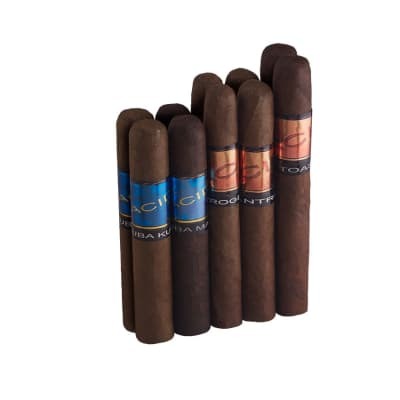 I was given one of theese for Christmas and I was very pleased.Theese cigars are all high quality and smooth as a hot knife through butter. 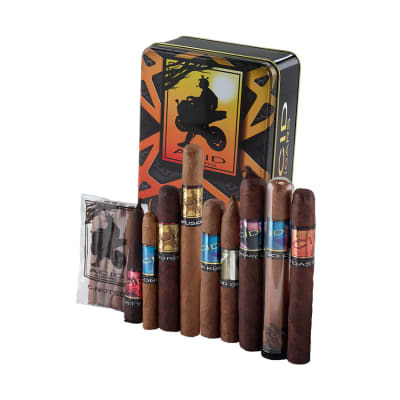 Great gift for cigar lovers and newcomers alike.